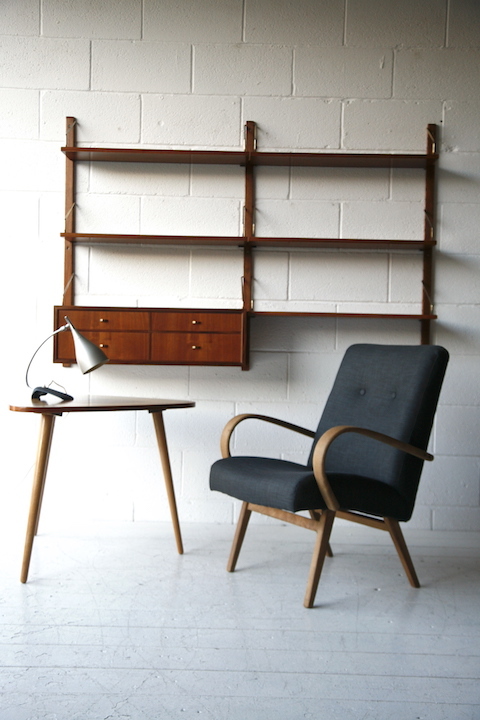 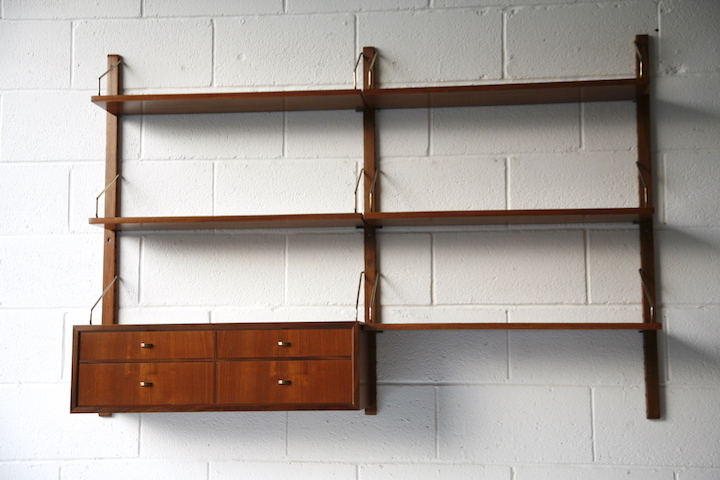 A superb 1960s teak shelving unit. 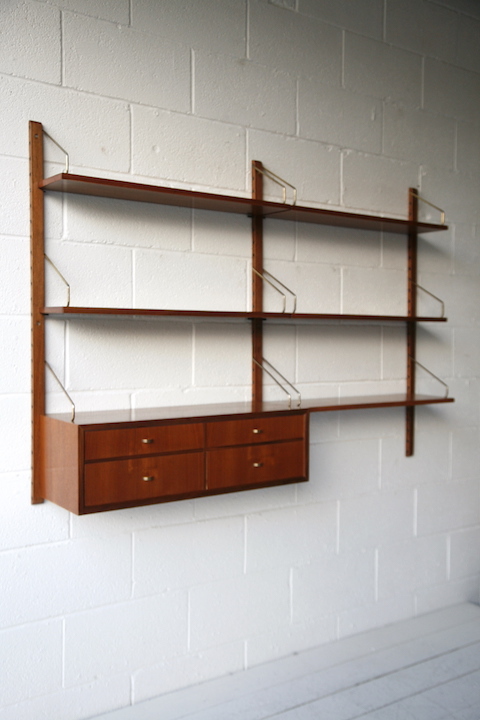 Designed by 1960s by Poul Cadovius, Denmark. 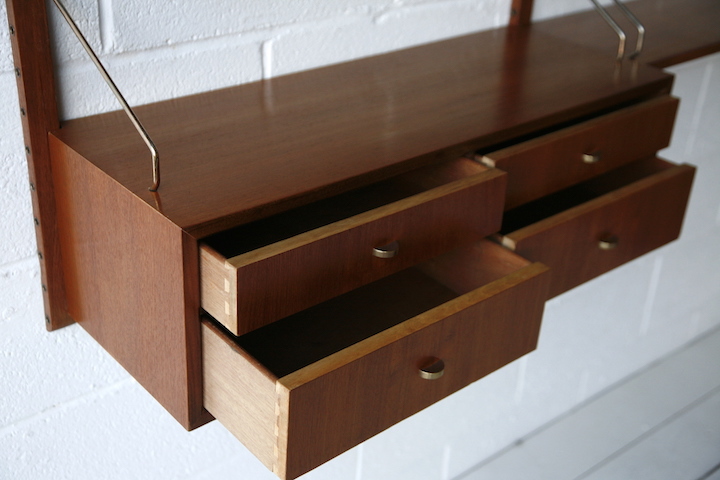 Consisting of a small 4 drawer unit and 5 shelves. 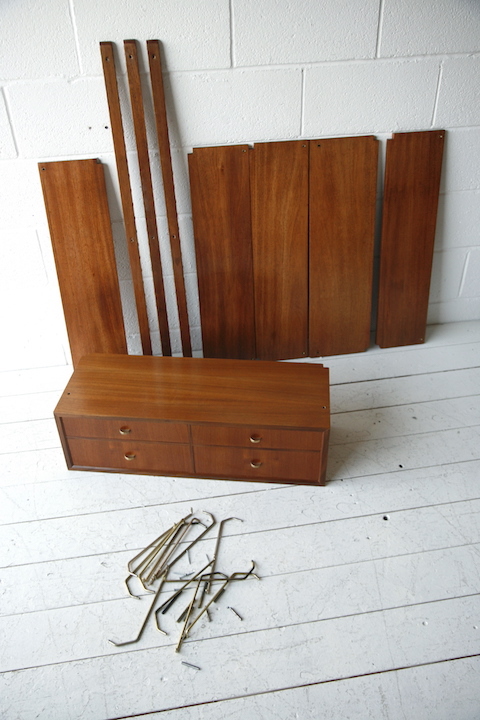 All in very good restored condition.